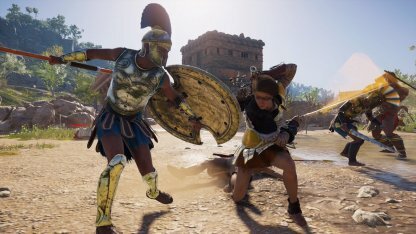 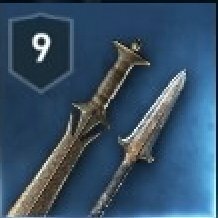 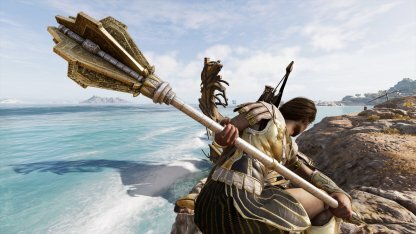 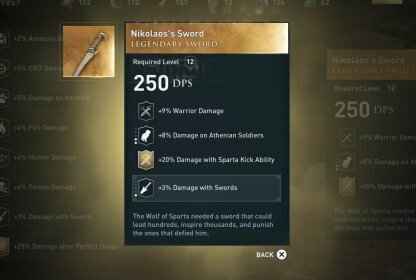 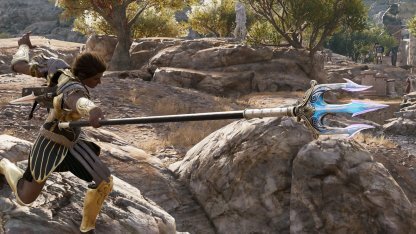 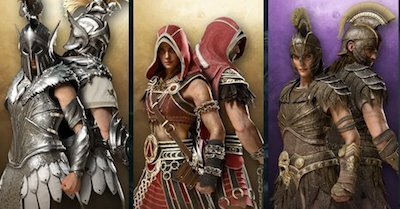 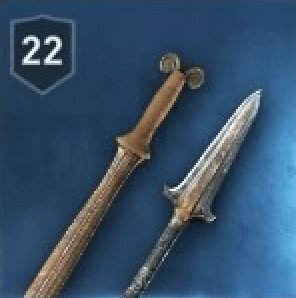 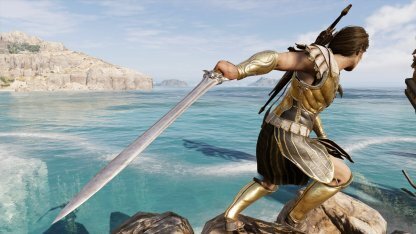 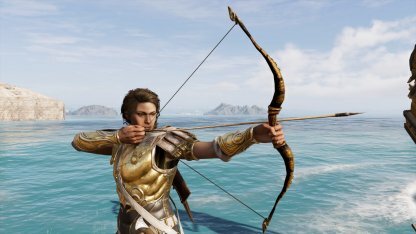 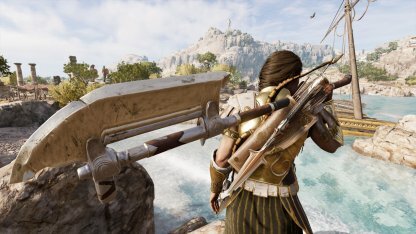 Learn the different traits of the dagger weapon class in Assassin's Creed Odyssey! 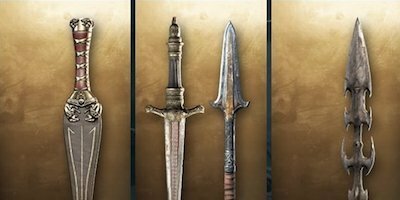 Check out the DPS, Abilities, and more for different daggers. 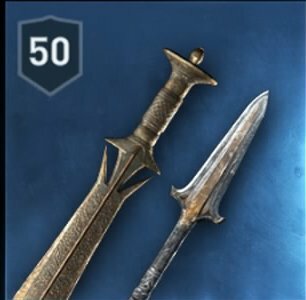 Daggers are fast weapons that are perfect for one-on-one battles. 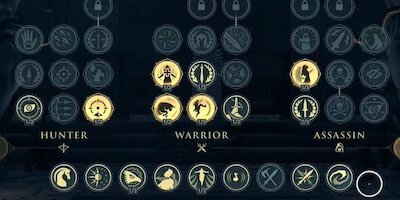 Here are some traits for this speedy weapon class! 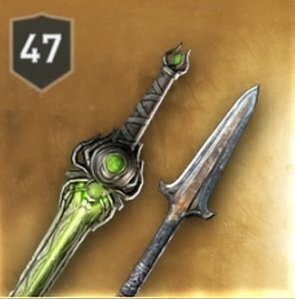 Daggers have a fast swing speed since they are small and light weapons. 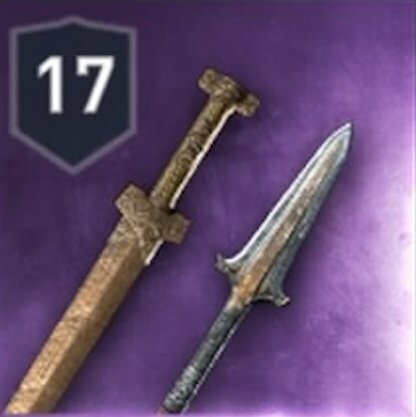 Use these weapons to get in a lot of good hits on a single enemy in a short amount of time! 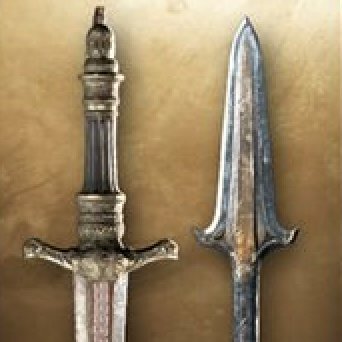 Despite how fast the Dagger is, it does less than average damage when used against enemies, due to its size. 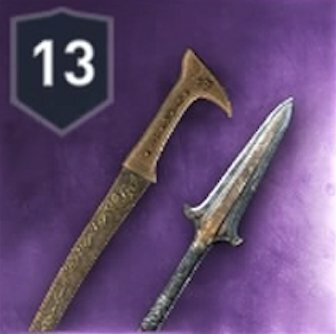 Despite its lower damage output, daggers are great weapons to use in one-on-one fights since you can get in multiple good hits in no time at all! 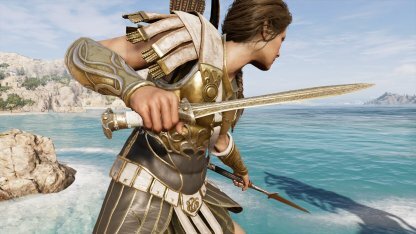 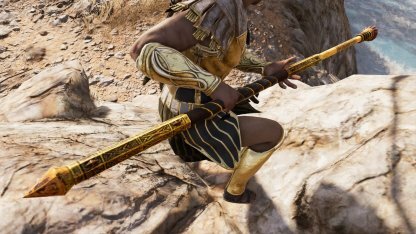 Daggers will automatically dual wield with the Spear of Leonidas in combat.